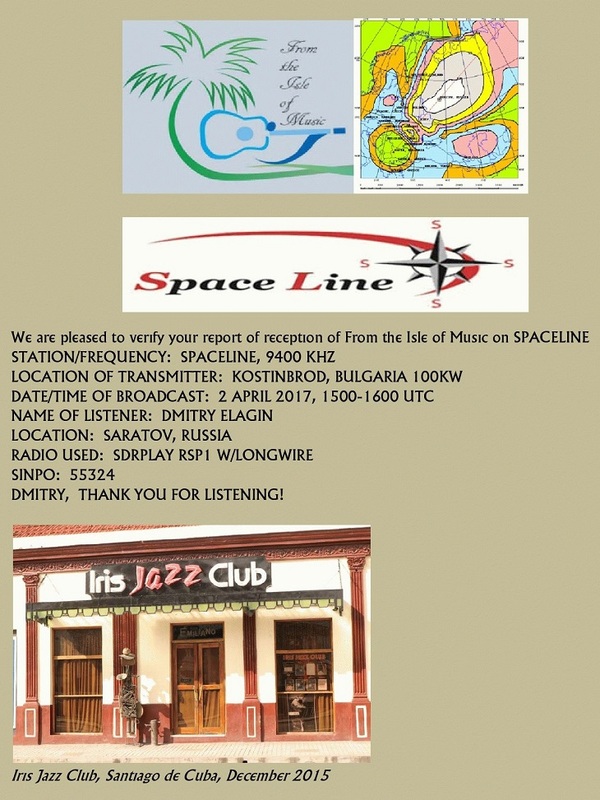 Thank you for your report and recording, we hope that our future broadcasts are more listenable. Thank you once again for your reception report and recording. 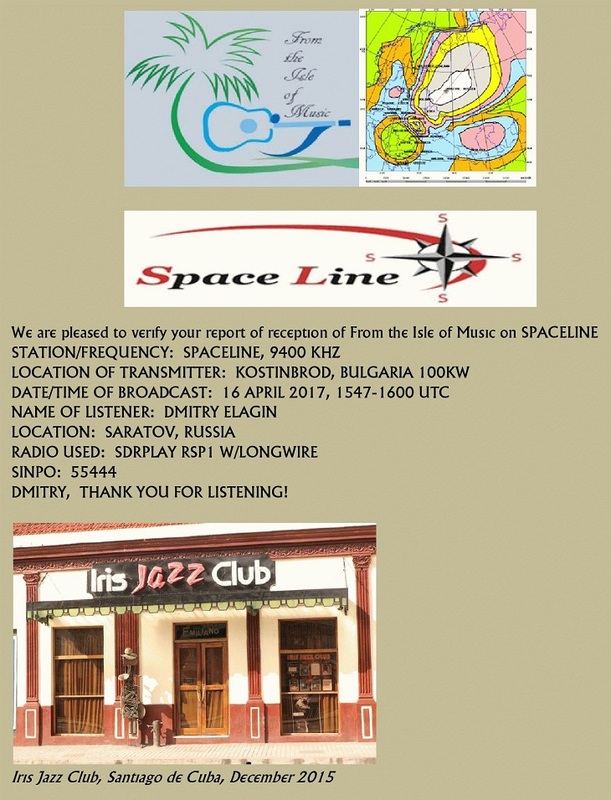 An eQSL is attached, we hope that you enjoy our future programs.